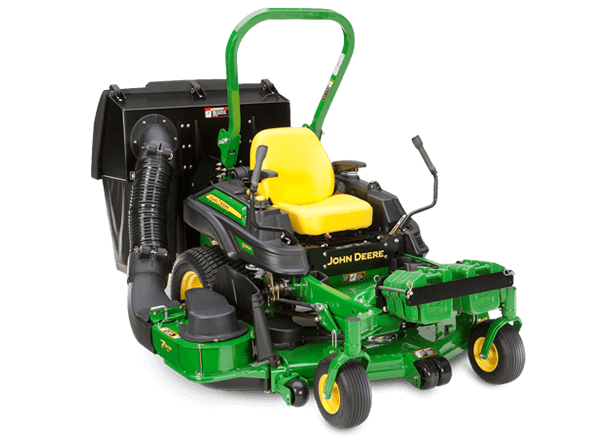 Ritchie Tractor offers a full selection of the John Deere Z900 Series which is designed for folks who seek performance and efficiency, featuring a wide range of fuel options including EFI, Flex Fuel, and more. 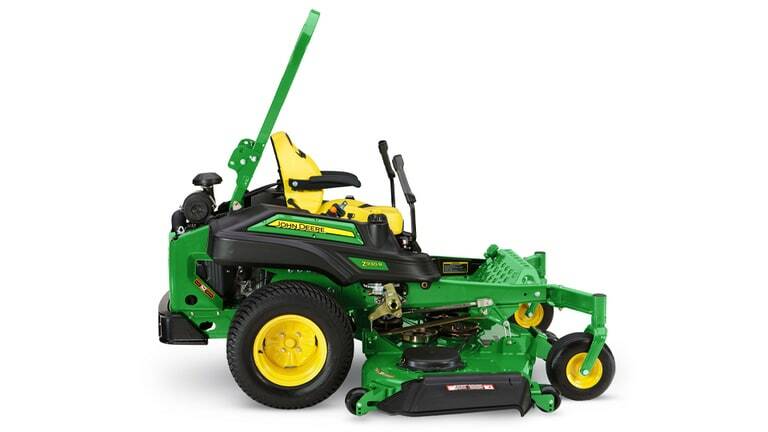 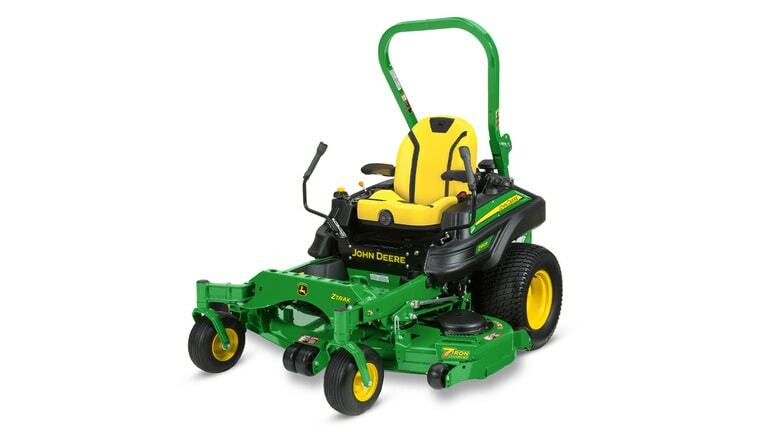 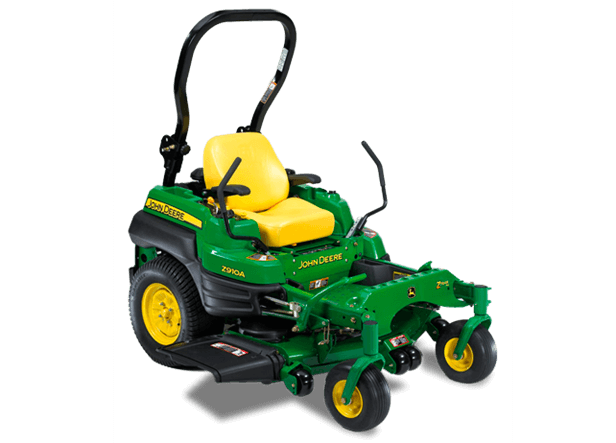 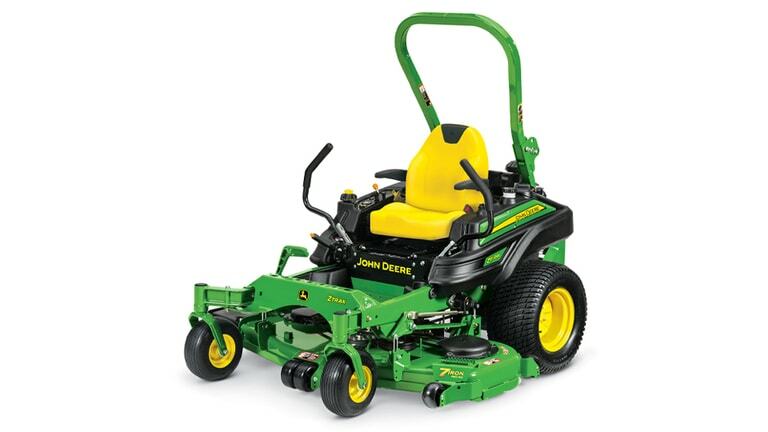 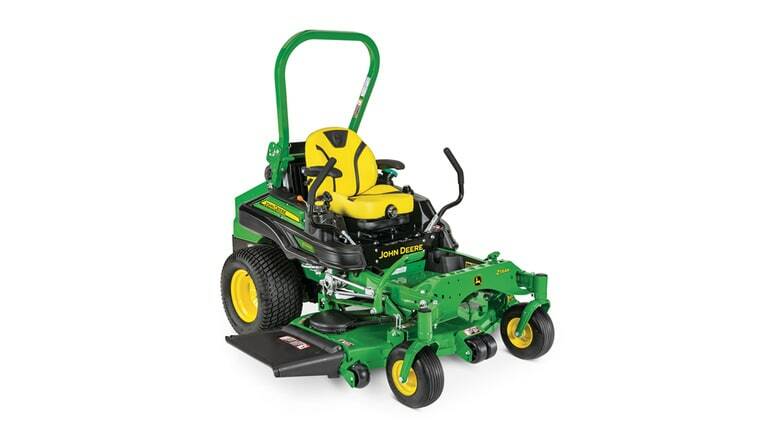 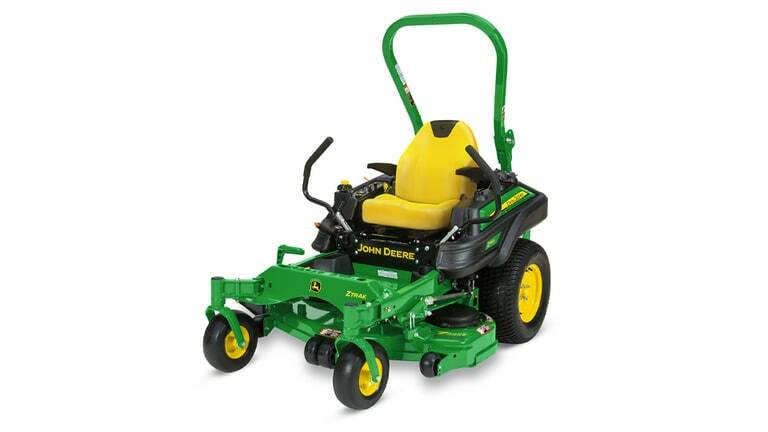 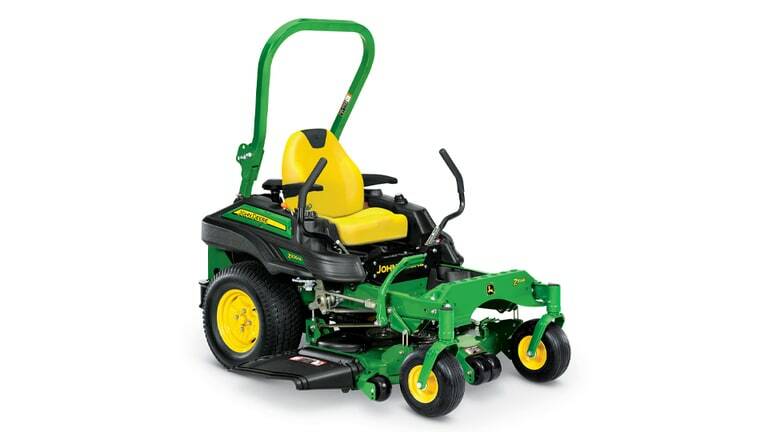 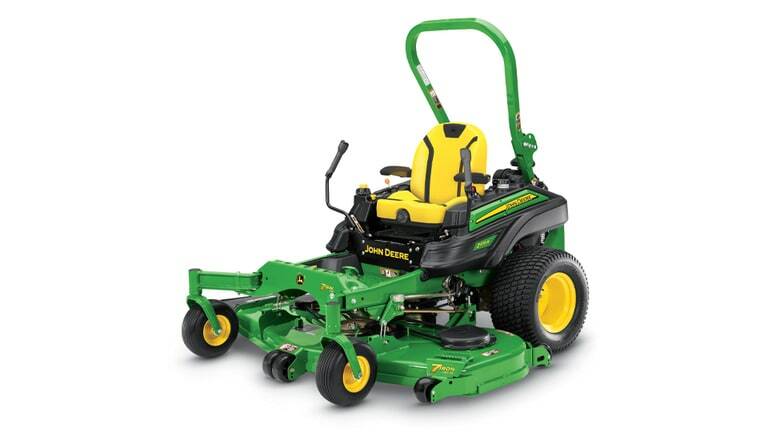 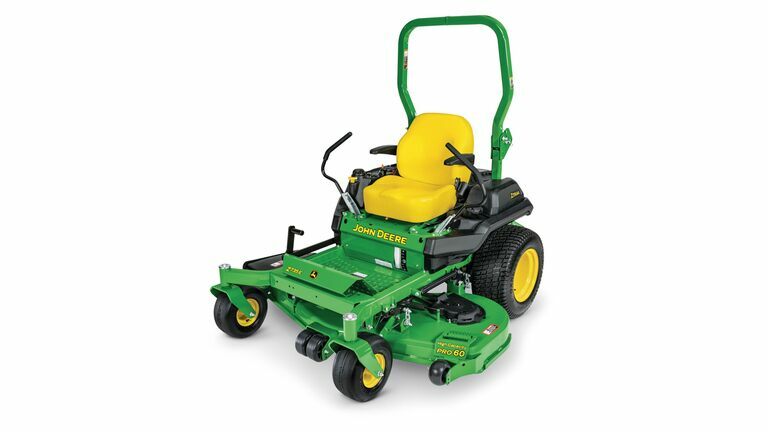 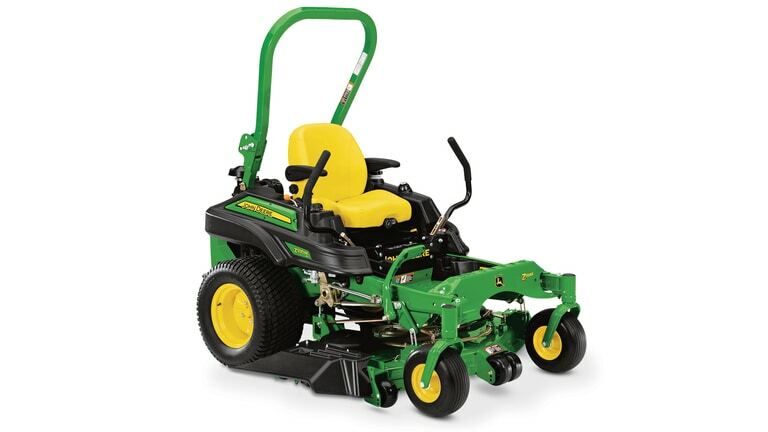 Each John Deere ZTrak mower is paired with one of our 7-Iron PRO mower decks - available in 48, 54, 60, and 72-inch (122, 137, 152, 183-cm) options, or Mulch On Demand decks, depending upon the model. 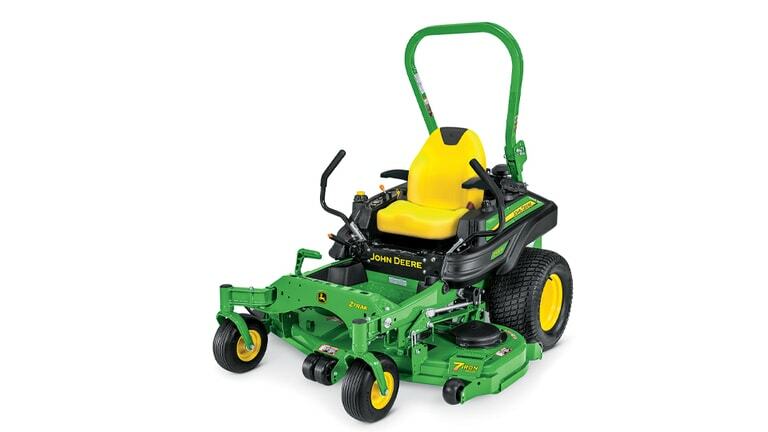 These decks are stamped from a single piece of 7-gauge steel, which means there are no welds or corners on the underside for clippings to collect and clump.